When it comes to caring for your septic system, the chances are good that you are pretty diligent about what goes down all of the drains in your home. This is a piece of your property that has to be running smoothly each day in order for regular function. However, there may come a time when you find that you need a dependable septic tank pump repair service in Coupeville to help if something goes wrong. 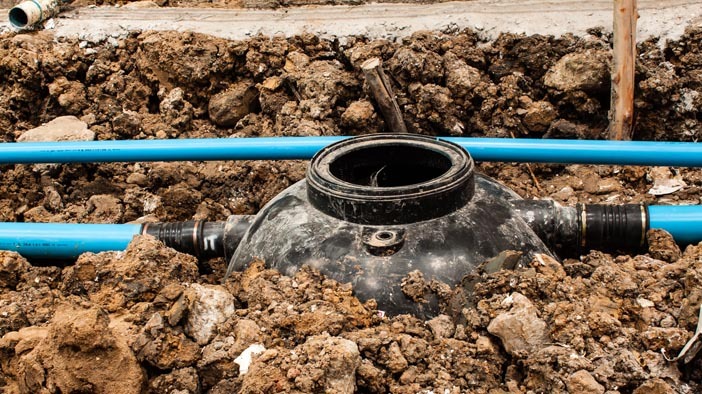 If you are faced with a septic problem, you can trust that our trained technicians at Schleg Valley Construction will be available to provide you with quality services. As a homeowner, it is always helpful to have a bit of knowledge about septic systems as well as all of the components they are made of. However, there are many times when you need to let the professionals handle major jobs. Schleg Valley Construction is more than happy to set up a regular schedule to come out and inspect and service your septic system. What this does is help you to catch any problems before they turn into something much bigger and more costly to deal with. If you have a septic pump that is part of your septic system, this is a feature that has to work properly in order for wastewater for flow into the tank. When you notice that your septic alarm is sounding, it could be telling you that it is time to address a potential problem with the pump mechanism. Once we come out to your home to take a look at the issue, we will put together a detailed cost estimate. Septic tank pump repair service in Coupeville will get you the results you need. Call Schleg Valley Construction at (425) 312-6750 for an appointment.